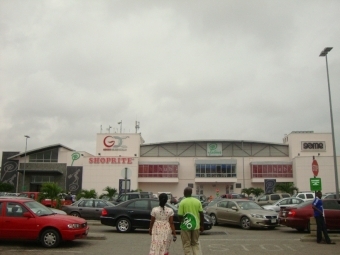 25 October 2013 Lagos, Nigeria – Stanbic IBTC Bank and Mobile Money Info Tech Limited, MMIT, have partnered to bring international online shopping payment options to Nigerian consumers. Stanbic’s MobileMoney platform will be the first mobile money operator in Nigeria that offers the service of allowing consumers who do not have a credit card to pay for goods through their mobile money wallets when shopping on international app sites. 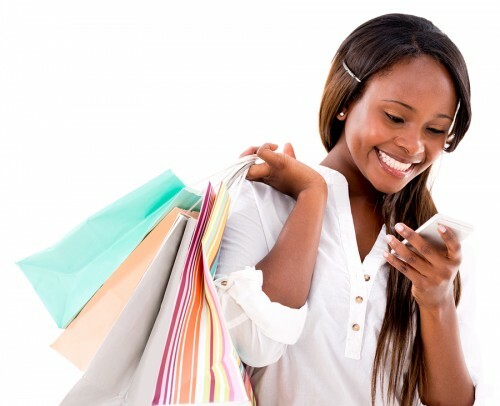 Customers who operate Stanbic IBTC Bank’s *909# MobileMoney wallets will be able to shop on international app sites such as Amazon, the Android store, Playstation, and other gaming sites. 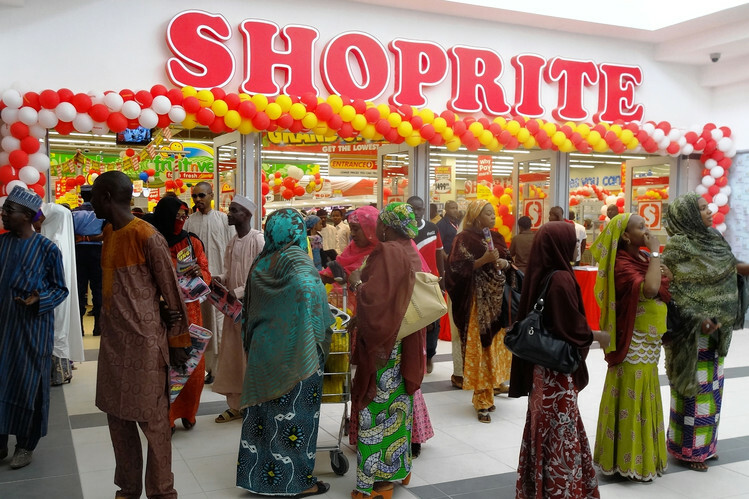 They will be given the option of making card less payments through their mobile money wallets; with this option any customer with a smart phone will be able to make purchases on these online sites regardless of where they reside in Nigeria. Thabo Makoko, Head of E-Business at Stanbic IBTC Bank, described the partnership as another step towards financial inclusion for individuals who are usually not able to shop online because of the lack of credit and credit cards. “Mobile payments have taken a new turn in Nigeria and the days of being inconvenienced or excluded from participating in the digital economy as a result of ones inability to produce credit or debit card details for online payments are over. “We want to provide more opportunities for the under banked in every part of Nigeria – especially the small business owners; we want to be known as the financial service partner that opens doors for our customers; empowering them to grow their businesses and lives. 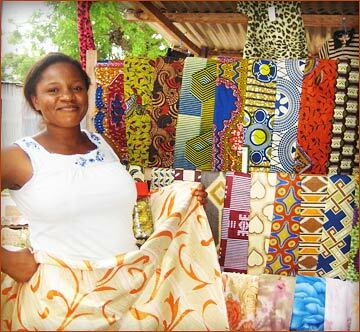 Removing the barriers to participating in the digital economy, the online shopping process for small business owners, youths, and the under banked will greatly reduce barriers to success in acquiring tools to improve lives”. Jide Akindele, chief executive officer of MMIT, also commented on the partnership. “We are excited about our partnership with Stanbic IBTC Bank. We see this as a great opportunity for Stanbic IBTC mobile money subscribers who will be able to make more financial decisions. Stanbic IBTC Bank intends to reduce the gap in access to financial services between the fully banked and under banked through the use of mobile money in every part of Nigeria. 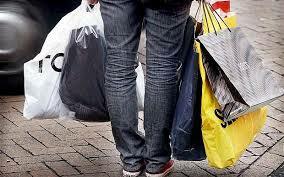 With our MobileMoney wallet the bank is getting closer to achieving this objective. Stanbic IBTC Bank is a subsidiary of Stanbic IBTC Holdings PLC, a full service financial services group with a clear focus on three main business pillars – Corporate and Investment Banking, Personal and Business Banking and Wealth Management. Standard Bank Group, to which Stanbic IBTC Holdings belongs, is rooted in Africa with strategic representation in 18 key sub-Saharan countries and other emerging markets; Standard Bank has been in operation for 150 years and is focused on building first-class on-the-ground banks in chosen countries in Africa and connecting other selected emerging markets to Africa and to each other. Mobile Media Info Tech Limited (MMIT) is a mobile software development company with a mission to revolutionize money transfer capabilities, mobile banking, and mobile payment processes. 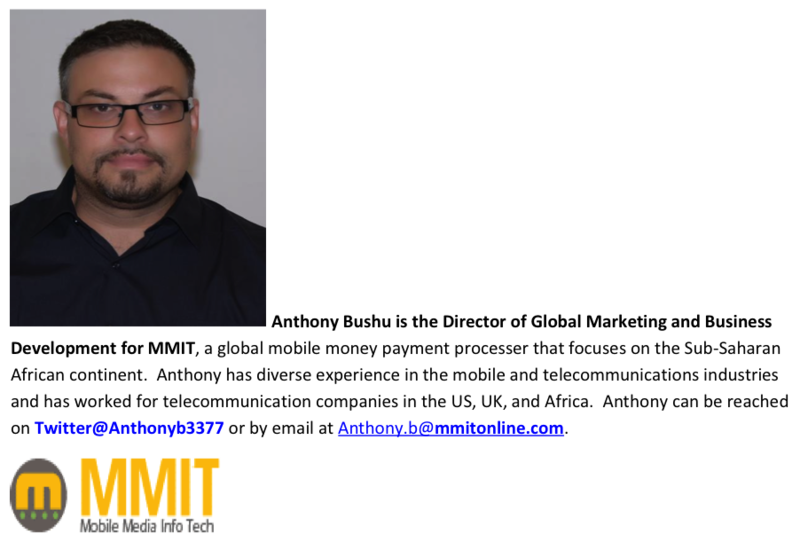 MMIT creates and distributes proprietary mobile technology platforms to augment ways in which mobile and web users can make financial transactions for personal and emergency purposes. 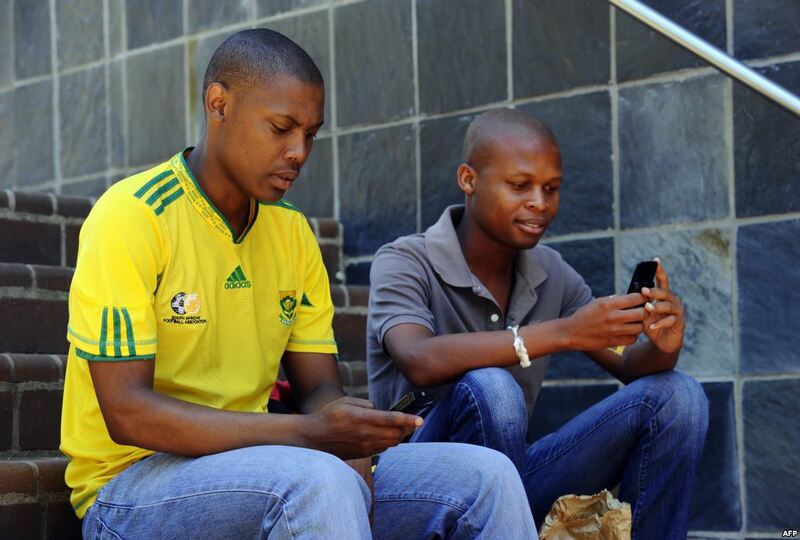 Today in Africa more people have access to mobile phones than to electricity. In Nigeria it was recently announced that the number of active subscribers had reached approximately 105 million. 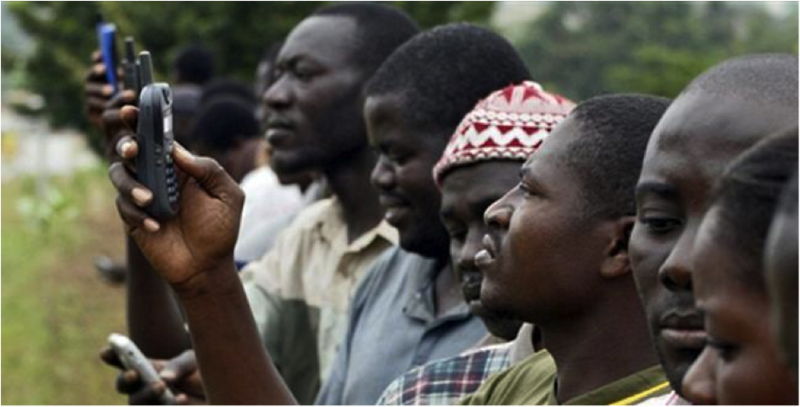 In Sub Saharan Africa the mobile phone revolution has been under way for 11 years and has had a significant impact in the region significantly improving the population’s ability to communicate remotely for business and maintaining relationships with family and friends. 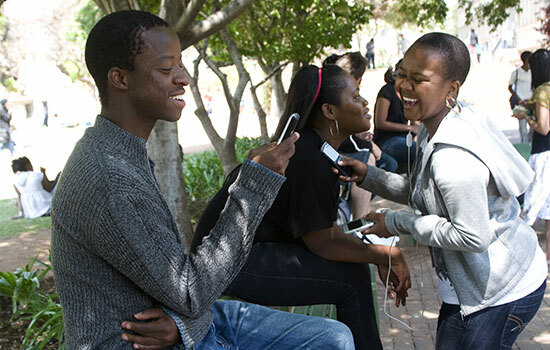 A significant offshoot of the rapid growth of mobile communications in Sub Saharan Africa is the direct secondary economic activity it has created. The mobile infrastructure from selling airtime to roadside business centres for making phone calls has created an economic buzz to underdeveloped regions. Another informal activity which developed and demonstrates the ingenuity and resourcefulness of the people in Sub Saharan Africa is the use of prepaid airtime cards to informally send small amounts of money to family, friends and others. Prepaid Airtime recharge cards are available everywhere, from vendors selling in the traffic during rush hour, to road side kiosks and retail shops. Senders purchase airtime cards worth the value they wish to send to the beneficiary via an SMS allocated with PIN numbers. 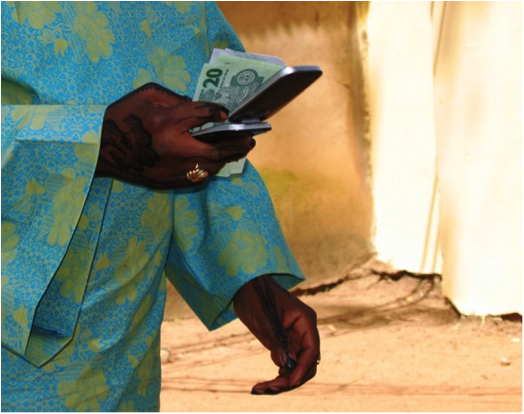 The receiver then sells the airtime and collects cash in a simple and effective manner. It doesn’t require any additional technology layers to function as long as agents are in place. This informal money transfer arrangement has been going on long before Mpesa was launched and the banks decided it was a good idea to get involved in mobile money. This informal system works every where there is mobile coverage, is simple and carries little risk. Innovation is a necessity in Africa and one does not have to look far to find numerous examples of how people innovate and improvise to overcome the many challenges found in this environment. So it is no surprise that Africa is a leader in innovation when it comes to mobile money and transactions via mobile networks and in the online space. The highest users of mobile money are in Africa. To many in North America or Europe this may come as a surprise, but for someone who has witnessed the astounding growth in mobile communications in Sub Saharan Africa and the transformation it has fostered, it is not so surprising. 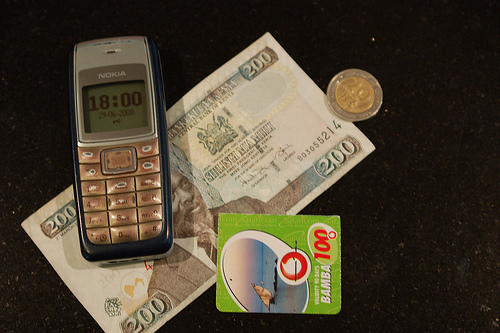 Mobile Money is projected to be a $615 billion a year industry by 2016 according to the Gartner Group. Today 80% of mobile money transactions worldwide take place in Kenya, with MPesa reportedly handling $20 million of transactions per day. Africa has been the continent with the fastest growth in mobile subscriptions over the past 5 years. 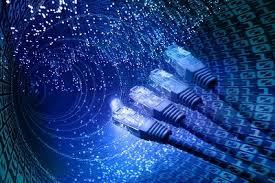 Today there are almost 700 million active lines on the continent. 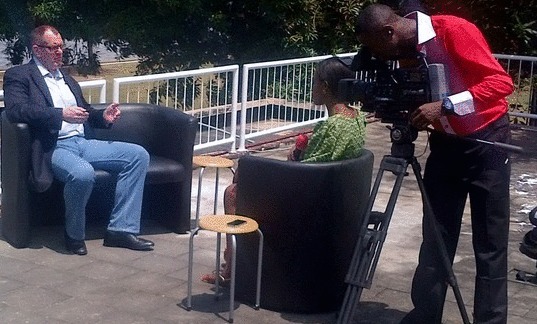 Mpesa is a resounding success in Kenya. 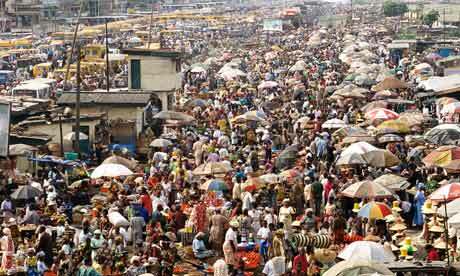 In Nigeria more people now access the internet from the small screen (mobile phones) than pcs, laptops and tablets. 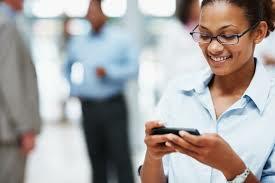 Africa has adopted mobile communications completely and is the mobile continent from a telecommunications perspective. 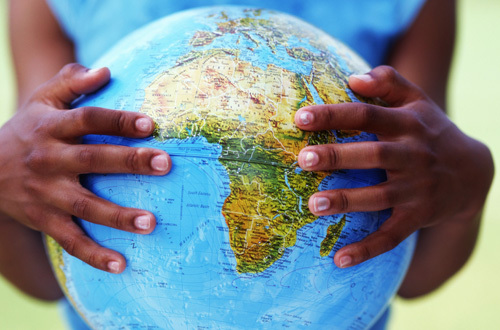 Africa is poised to change the way we think of financial services and blaze a trail in financial access innovation. East Africa currently leads the way with products such as Jipange KuSave, M-Kopa, Kilimo Salama, Ipay, Lipisha, PesaPal, CrowdPesa products built on the M-PESA infrastructure and other Mobile money aggregators such as Mobipay, E-Fulusi, and YuCash. Mobile money is a business/service, which suits Africa and its people. It is low cost from an investment and operational perspective, leverages ubiquitous infrastructure already widespread and highly accepted, taps into a growing pool of young tech-savy entrepreneurs high on innovation and eager to improve conditions in their home environments and demonstrate their capability to the world. 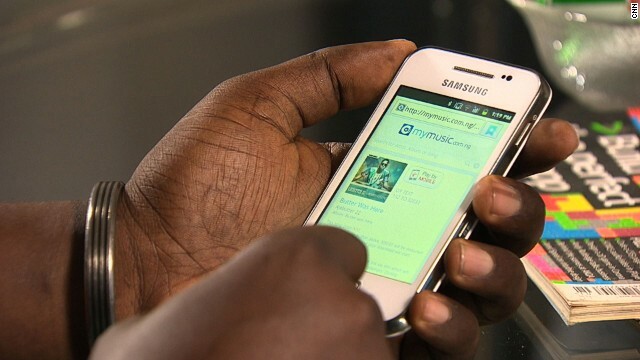 In the mobile money revolution Africa is leading the world! 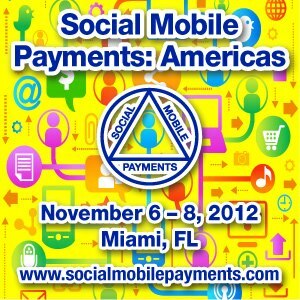 Kim Fraser will be a guest speaker at The Social Mobile Payments: Americas! 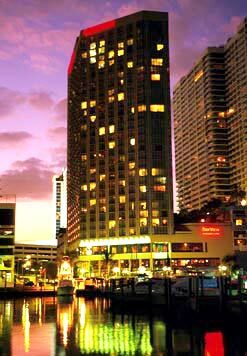 Conference being held November 6-8th at the Miami Marriot Biscayne Bay in Miami, Florida. 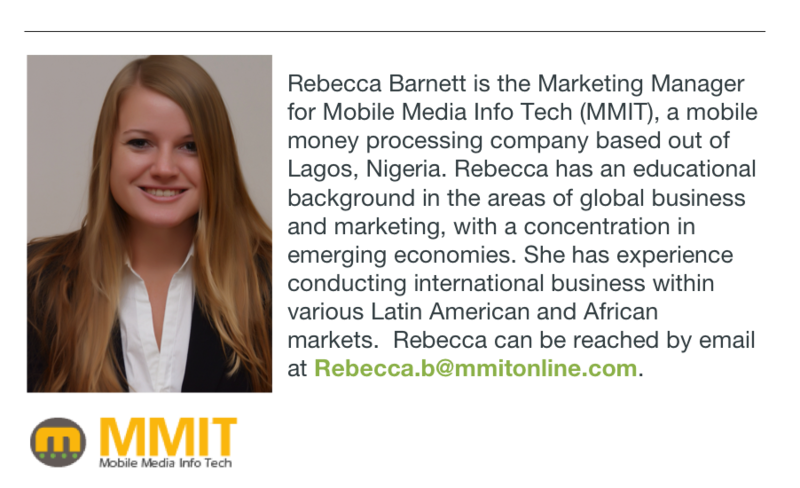 Kim will be representing MMIT and will be discussing the mobile payments revolution that is taking place in Africa. For more info please visit http://www.mmitonline.com or http://www.socialmobilepayments.com.